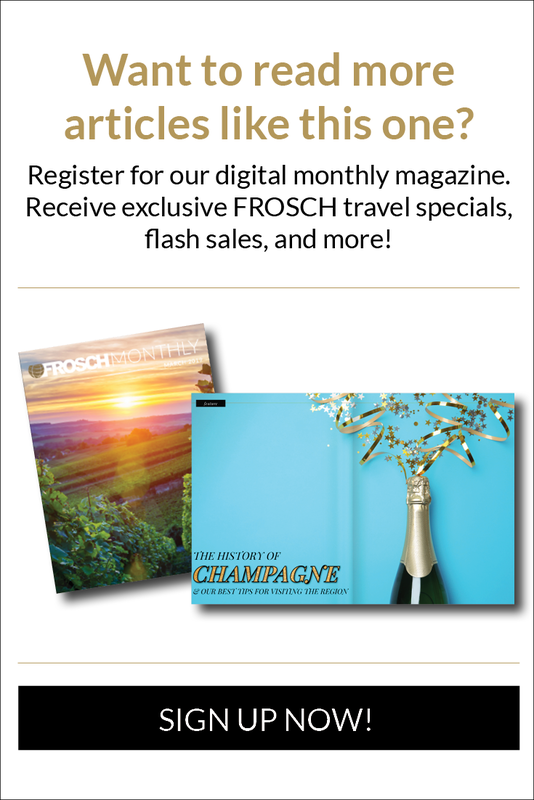 Air France’s (AF) new smartphone app comes chock full of features meant to ease the inherent stress of air travel. Will I get to the airport in time? Where does my flight depart from? Did I enter my passport info correct? Will I ever see my luggage again?! 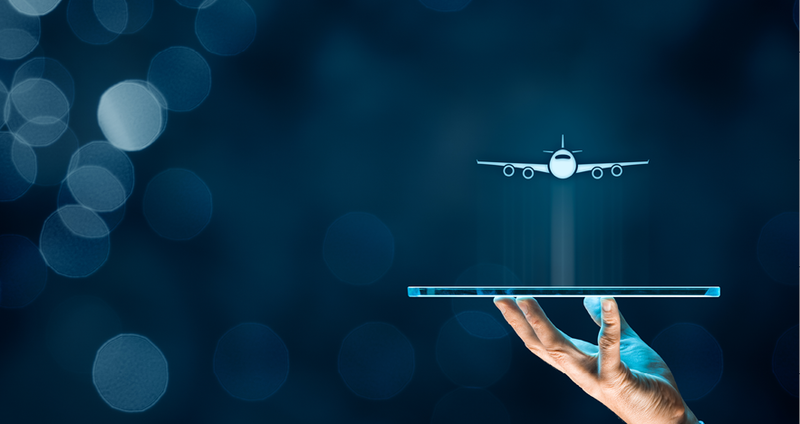 AF passengers can plan their trip to the airport in real-time, including the ability to do so using public transportation and even additional air travel. Similar to what Apple Maps is doing for certain airports, the Air France app will give passengers a map of their airport, and even a virtual guided tour that will lead them to their departure gate. International travelers can simply take a photo of their passport and the app will automatically populate the correct info into their reservation. The apps baggage tracker allows passengers to know where their luggage is throughout their journey and alerts them to which baggage claim carousel their belongings will be arriving to upon landing. 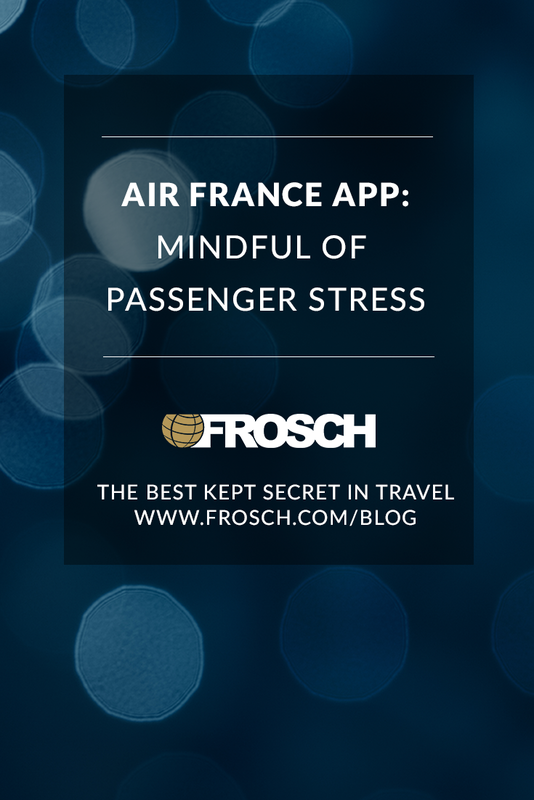 With one of the best thought out and comprehensive travel apps, Air France is doing its best fill its planes with calm and confident passengers!